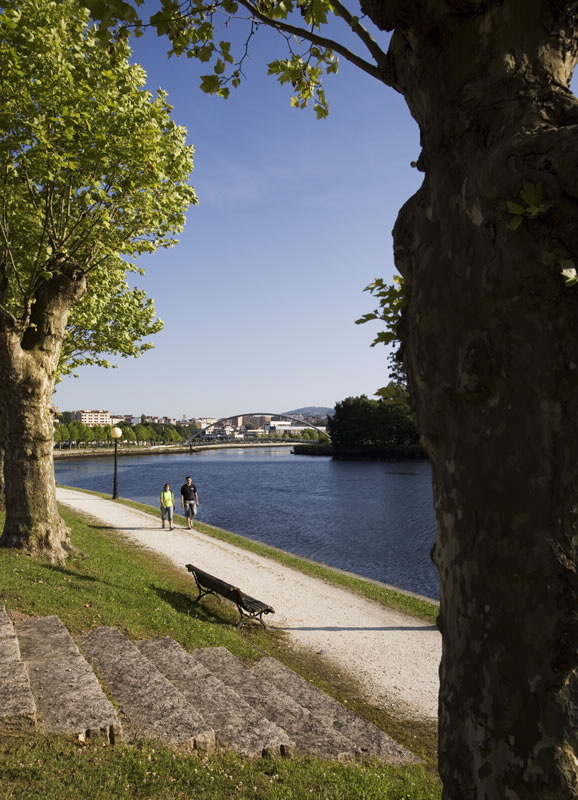 The capital of cave painting in Galicia extends along the banks of the river Lérez, in the municipalities of Campo Lameiro and Cotobade, close to the city of Pontevedra. It possesses one of the most amazing collections of Bronze Age petroglyphs in Europe. It is mainly outstanding for the deer hunting scenes and abstract designs, such as the circle combinations. An Interpretation Centre is planned in this area for the Archaeology Museum on Monte Paradela, between Paredes and Praderrei, which will take in the neighbouring areas located near the river Lérez through itineraries and routes. The space coincides with well-known fishing reserves on the Lérez and some tributaries, such as the Almofrei. 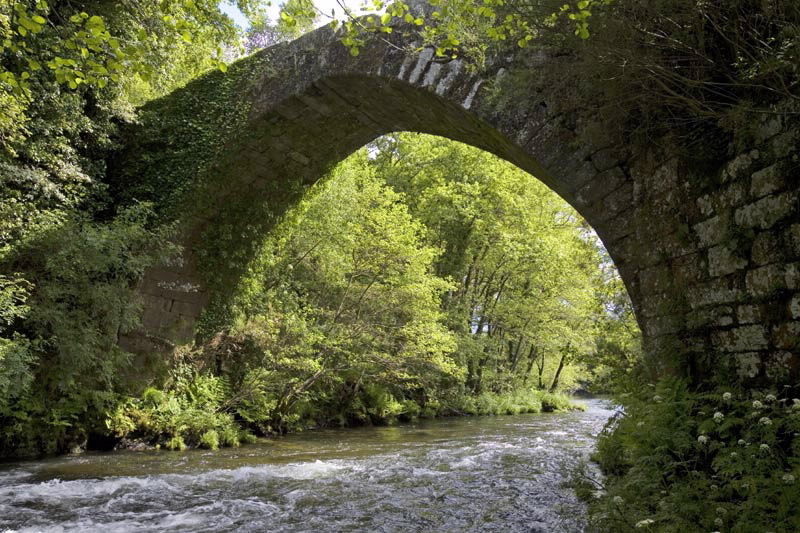 There are numerous riverside recreation areas and journeys through lovely landscapes of bridges and mills. From Pontevedra the N-541 road runs parallel to the river, with several turnoffs (PO-223, PO-231). The final stretch until it flows into the Ría de Pontevedra. Municipalities of Campo Lameiro, Cotobade and Pontevedra.